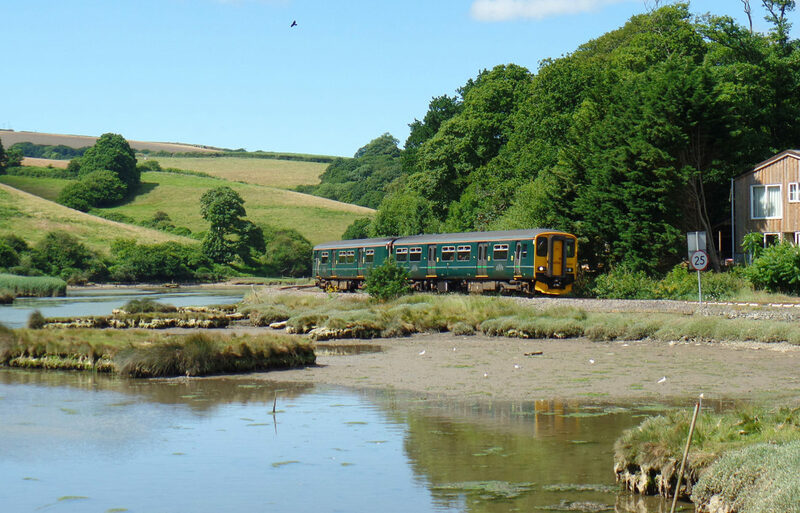 The Looe Valley Line links the bustling market town of Liskeard with the picturesque fishing port of Looe. Dogs Allowed. The journey down to Looe is full of beautiful views out of the train window. Heavily wooded valleys teaming with wildlife open up to glorious estuary views as the river meets the sea. Bird watchers will love this line as, especially at low tide, the river is full of wading birds such as Litte egrets, Grey herons, Oystercatchers and Curlews. Activities in Cornwall. Make the most of your holiday in Cornwall, we cater for families, singles, couples & groups and for beginners to experts alike. We have found the very best activities and arrange them for you at the same price as direct booking. CHARTER FISHING BOATS from Looe: Fax or Call LINDA: 01503 262642. PELYNT BOARDING KENNEL & CATTERY Local Quality Boarding and Day Care Kennels and Cattery. Ideal venue for hire for your special event, with views up the East Looe River and Millpool.